Daniel Fenco, a native of Peru, attended and graduated Concordia Seminary in St. Louis, MO. He currently serves at Somerset Hills Lutheran Church in Basking Ridge, NJ, where he has begun reaching out to the local communities. In 2017, Pastor Dan planted his first church, a Bilingual/Spanish-speaking church in Bernardsville, NJ, which also serves the surrounding communities. His mission is to “make followers of Jesus, who make followers of Jesus.” Additionally, he will be offering members the tools and resources necessary to help them be part of and engaged in the American way of life. 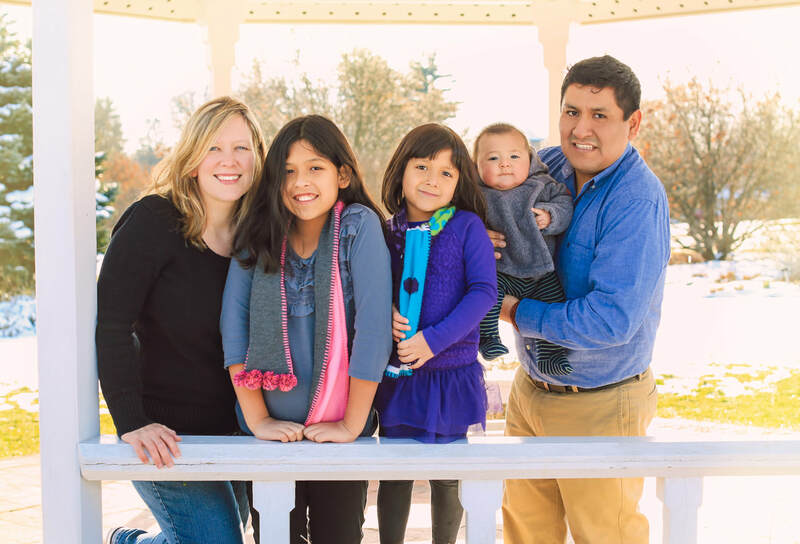 Pastor Dan, his wife, Jerusha, and their 3 children, Sophia, Shelby and Joshua, reside in Somerville, NJ.